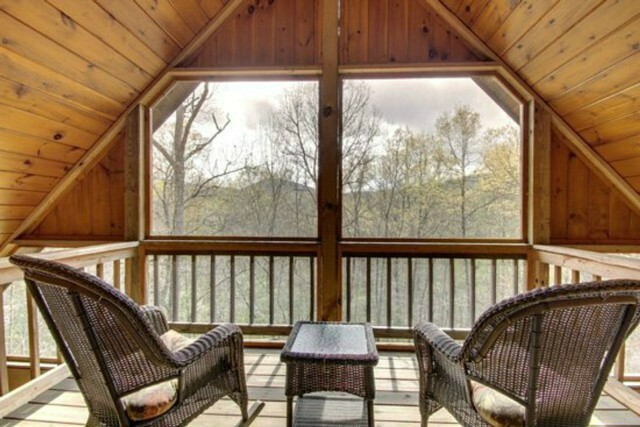 Crimson Bear Mountain is a beautiful three level log cabin perched in the Blue Ridge Mountains, only 2 hours north of Atlanta, GA. 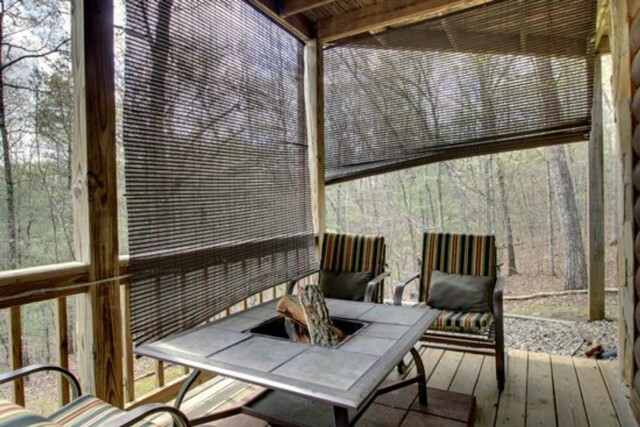 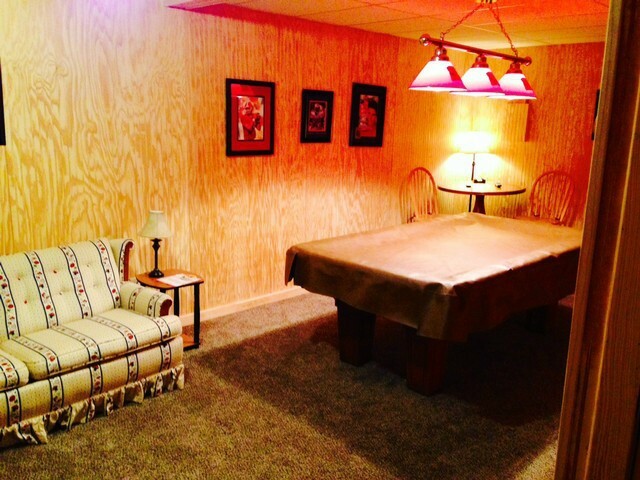 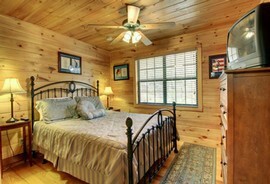 The cabin features three bedrooms and three full baths. 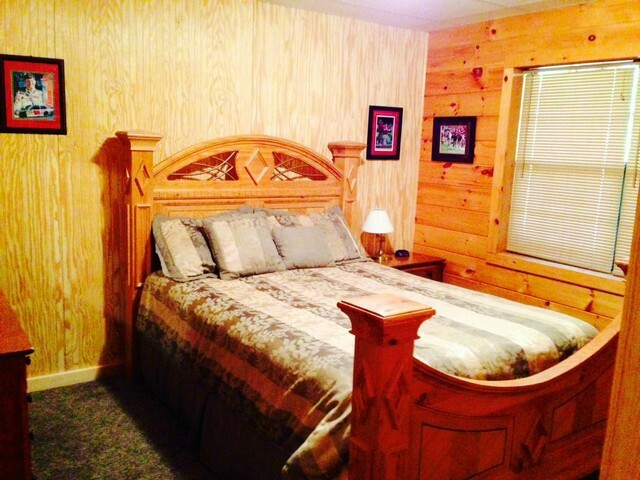 There are three queen beds, a large dining area, and a fully furnished kitchen. 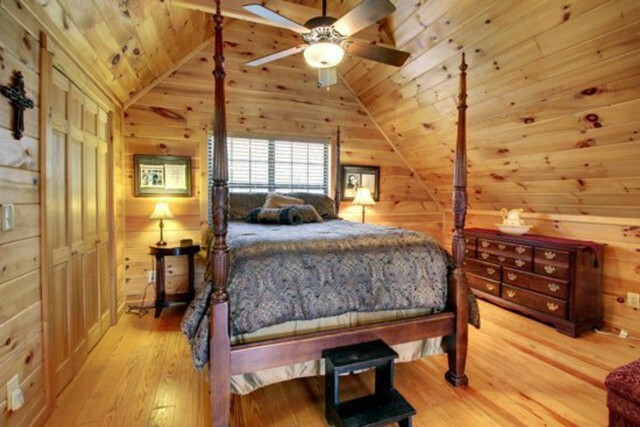 The upstairs bedroom is considered a loft area, has a full bath, and offers lots of area and has a catwalk to a private screened porch. 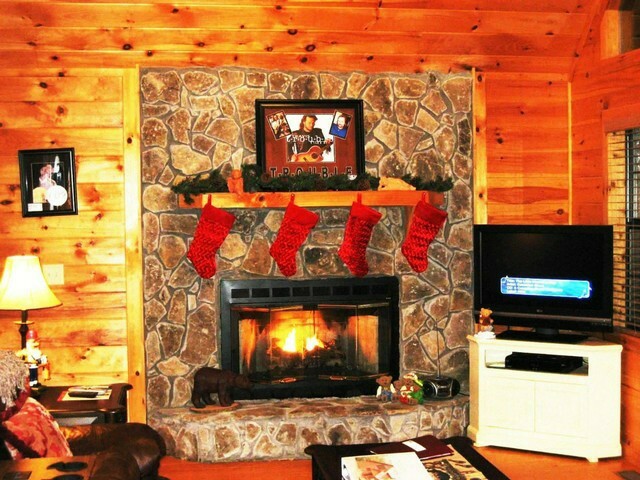 Crimson Bear Mountain is one of the most peaceful cabins in the mountains. 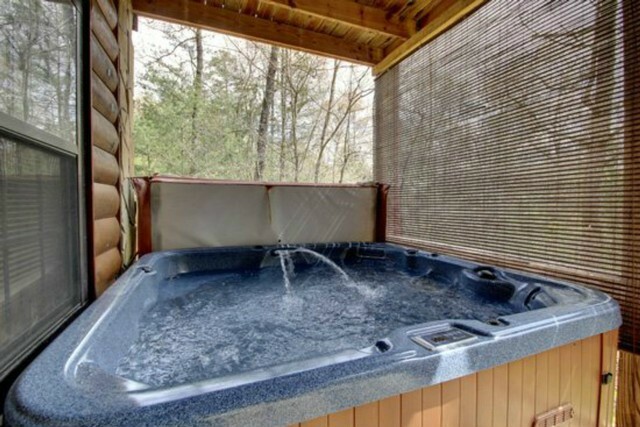 We do not rent the cabin to individuals. 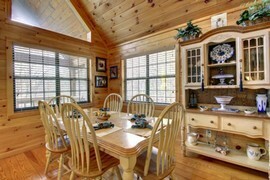 We allow our charities to include the cabin package in their auctions. 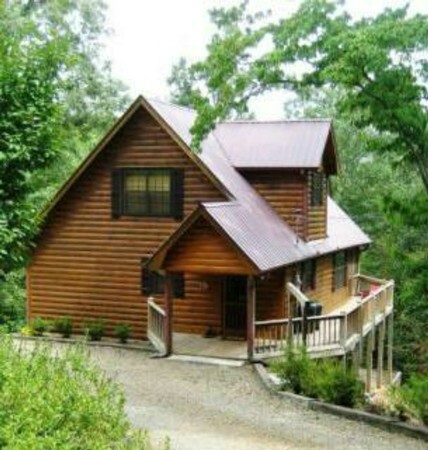 If you won a bid on the cabin at a charity event please give us a call to reserve your dates!